US fund manager Franklin Templeton and Turkish private equity firm Actera are among the bidders in talks to take control of Abraaj’s Turkish assets after negotiations with other buyers faltered, two sources familiar with the deal said. Dubai-based Abraaj was the largest buyout fund in the Middle East and North Africa until it collapsed last year in the aftermath of a row with investors, including the Gates Foundation, over the use of their money in a $1bn healthcare fund. Canada’s Brookfield Asset Management, which was seen as the frontrunner for the Abraaj’s Turkish assets, has also pulled out, the Wall Street Journal reported last month. The Turkish assets include the $526m Turkey Fund 1, which was raised in 2016. At that time Abraaj said it had deployed $900m across 11 investments in Turkey over a decade. Franklin Templeton, which manages over $683bn, did not offer any comment. Actera, which manages $3.3bn, and Turkven did not respond to a Reuters request for comment. 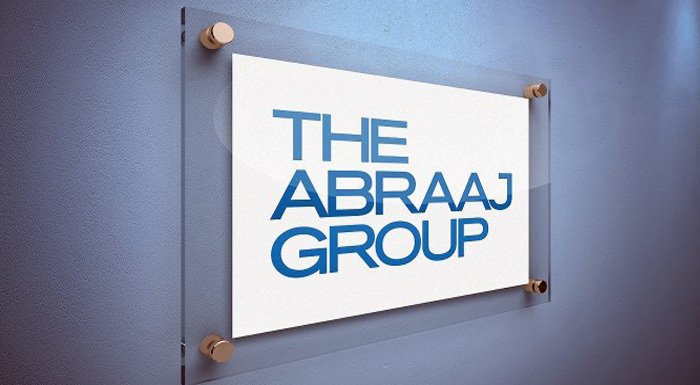 U.S. investment group Colony Capital Inc has agreed to buy Abraaj’s private equity business in Latin America, while TPG has taken control of its $1bn healthcare fund. These are the only two of Abraaj’s funds known to have found new managers. Actis is the front-runner for the $1bn Abraaj Private Equity Fund IV, but it still needs to convince investors in the fund to vote for the deal, a source said last month.